This was a favorite of fellow viewer, Larry. This came from one of his favorite Mexican Restaurants. 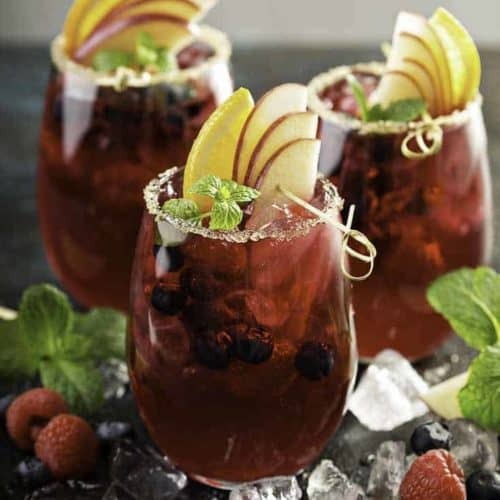 Unfortunately the restaurant lost its lease, but he was able to get this delicious Sangria recipe for all of us. 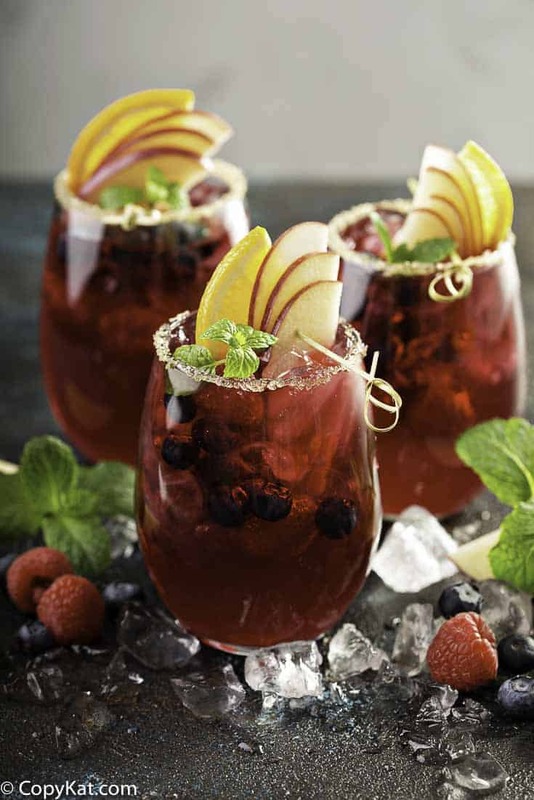 Sangria is a delightful drink to prepare when you are serving company, be sure to serve this one up with lots of ice. 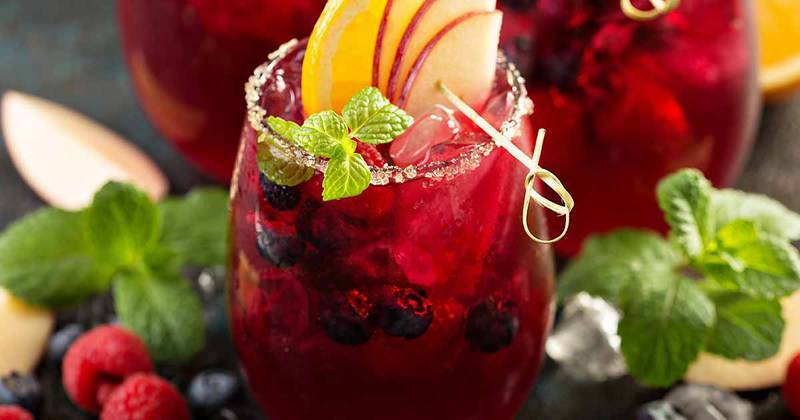 Don't miss out on this sangria! 40 ounces red wine – We found Inglenook Premium Burgundy works great! Mix all ingredients together and chill well. I am sorry I don’t have this recipe. I appreciate your suggestion. Thank you for your request. I am sorry I don’t have this recipe. I’ve made this so many times. Kick it up a little with some added vodka. Do you add the vodka in addition to the brandy? I really like this Sangria I love the fizz in here. Mixed this up for a party it turned out wonderful! Everyone enjoyed it!